With more than 100 photos, illustrations, tables, and diagrams these books tell the story of the development and operational deployment of the legendary armoured fighting vehicles in World of Tanks. Available for the first time in English, these remarkable books utilise Soviet documents and archival materials about the design, procurement, development, manufacturing, and combat employment of Soviet tanks during World War Two (the Great Patriotic War to Russians). Click on the jackets for more information or to order your copy from Casemate. For the first time, translated Soviet archival documents, including more than 100 photos and illustrations, are used to present "the Russian view" of the legendary T-34 tank. 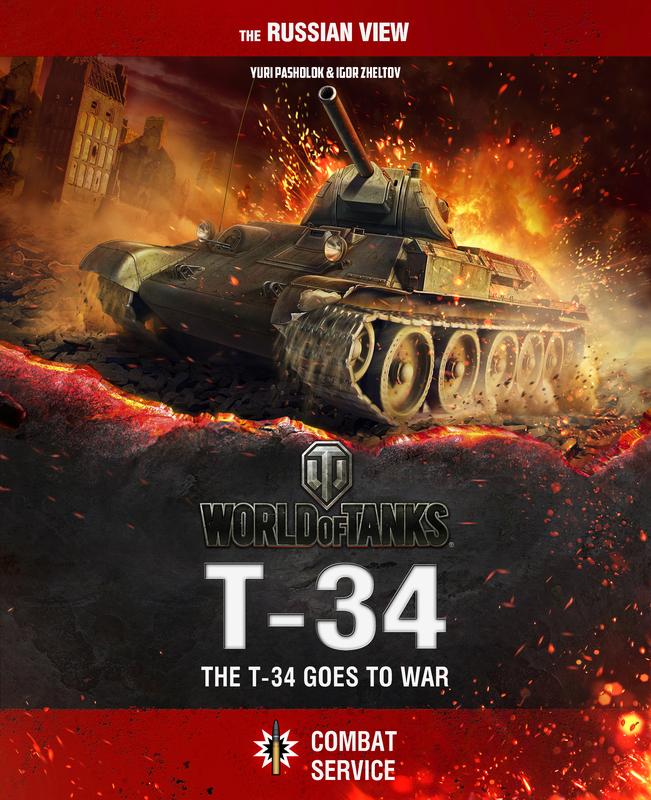 BONUS: Every T-34 book contains a unique code that provides 7 days of Premium, 1000 Gold, 100,000 credits, and a virtual T-34-85M (Soviet medium tank) worth about £10.00/ €14.00 in World of Tanks. 10 color plates highlight more than 200 never-before-seen archival photographs, illustrations, tables, and diagrams about the development of the Soviet SU-152 tank-killer. 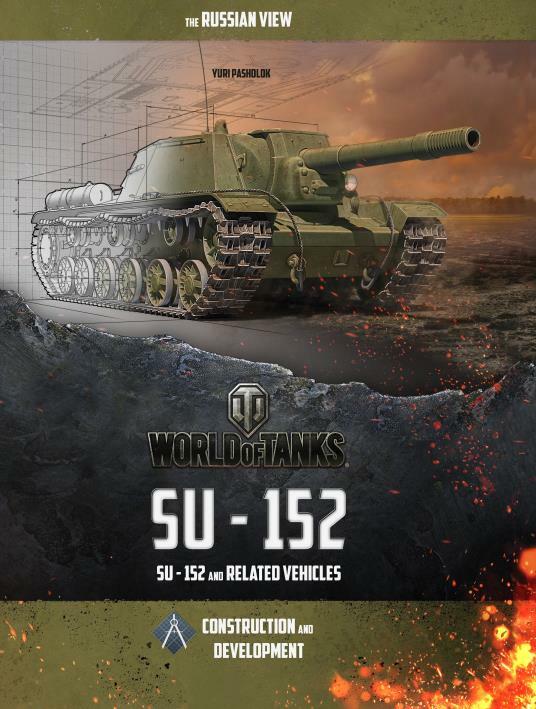 BONUS: Every SU-152 book contains a unique code that provides 7 days of Premium, 1000 Gold, 100,000 credits, and a virtual SU-85i (Soviet tank destroyer) worth about £10.00/ €14.00 in World of Tanks. Click here for more books on armoured and military vehicles from Casemate UK.